Female terrorists are used partly for their shock value. 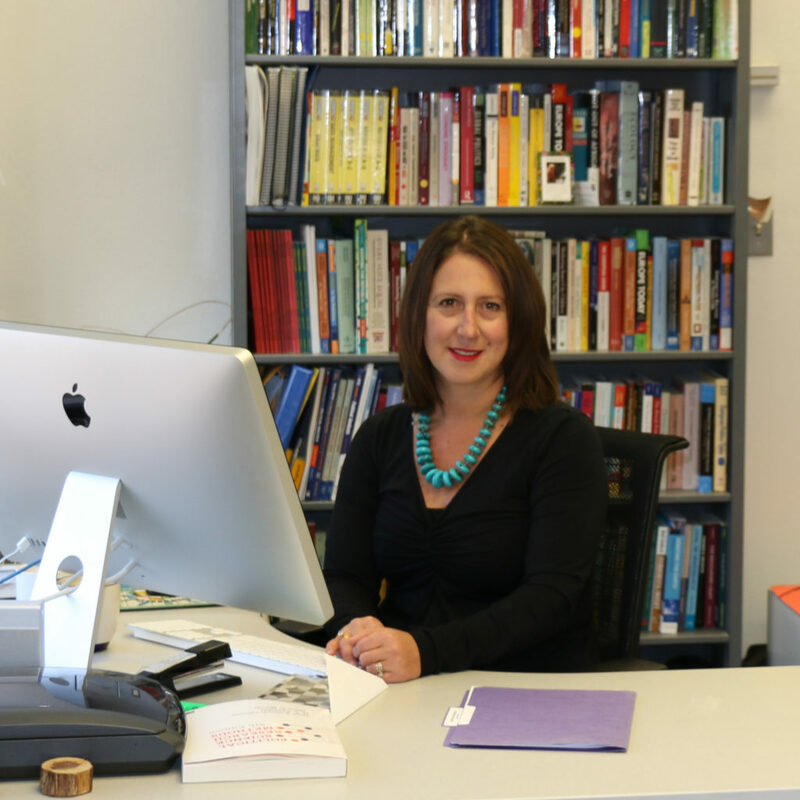 Lori Poloni-Staudinger, professor and department chair in the department of politics and international affairs at Northern Arizona University, explores how the idea of women as peaceful life-givers makes their attacks stand out more than those by their male counterparts. Lori Poloni-Staudinger is a professor of politics and international affairs at Northern Arizona University. Her areas of research include terrorism, transnational social movements and political participation. Women terrorists capture the attention of the public because they clash with socially constructed perceptions of women as peaceful life-givers not life-takers. It has been posited that terrorist organizations use women operatives precisely because they elicit more fear in the targeted population and are less likely to be suspected of terrorist activity. My work has looked at the relationship between gender, terrorism and social movements, exploring how social movement organizations seek to construct memory and counter memory following terrorist violence; thus shaping future narratives about terrorism that lend support to or fight against terrorist organizations. How violence is memorialized, including how women terrorists are portrayed, influences how future generations respond to past episodes of terrorism. Research has also examined how women leaders are perceived when reacting to terrorism. Much reporting around women and counter-terrorism focuses on women’s gender stereotypes such as emotionalism in dealing with terrorism. New research is looking to see if women terrorists are systematically portrayed differently than male terrorists in the media across countries and if this portrayal causes the public to have different emotional reactions to women as terrorists. This line of research also looks to see if differences in emotional reactions to men and women terrorists leads to differences in support of counter-terrorism policies. In all of this work, we see that when viewed through the lens of gender the divide between terrorist, counter-terrorist official and public is broken down as our gender stereotypes influence our perceptions of women terrorists, leaders and counter-terrorism responses.